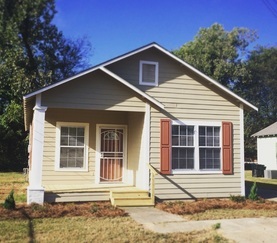 GGHRA PROPERTIES - Greater Greenville Housing & Revitalizatioin Association, Inc.
Gray Park is Greenville Mississippi's first development in over 15 years. 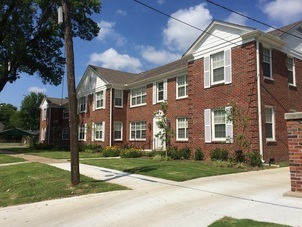 It features the latest technology in energy efficient living as well as fosters a healthy and active lifestyle for residents including Energy Star thermal windows, roof line design for ample natural line and cross ventilation, 2x6 exterior walls and a 1/4 mile walking track around the perimeter of the property. 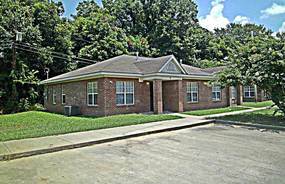 Conveniently located in Greenville’s only five (5) star rated public school district. 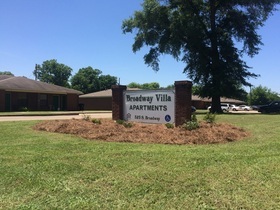 ​All units are located in older, well-established neighborhoods throughout Greenville.